Do you remember Dave Plunkett? 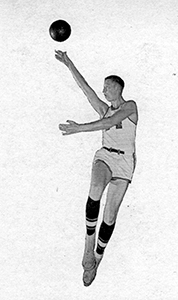 Dave Plunkett graduated in 1952 and was inducted into the Hall of Fame in 2012. 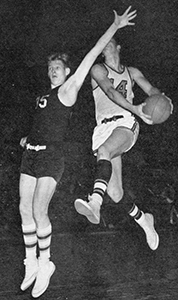 David Plunkett earned10 varsity letters while at Withrow in the early 1950s: 4 each in Basketball and Football and 2 in Track. He was named 1st Team All-City his Senior year in both football playing end and basketball playing center. 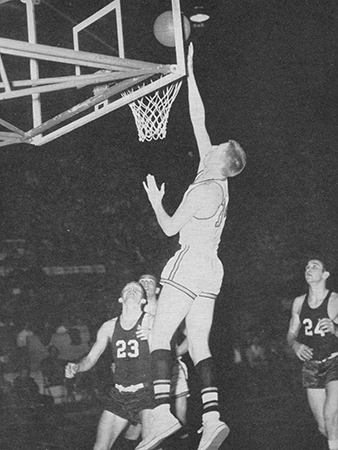 In 1952, Dave’s Withrow basketball team went 21-4 and lost in the state semi-finals. He was ranked #3 in Hamilton County behind Robin Freeman from Hughes and Phil Wheeler from Western Hills. 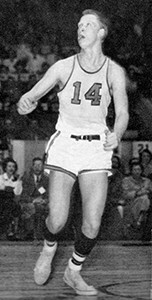 Dave went on to play at the University of Cincinnati, and he was inducted into the Cincinnati Public Schools Athletic Hall of Fame in 2011.